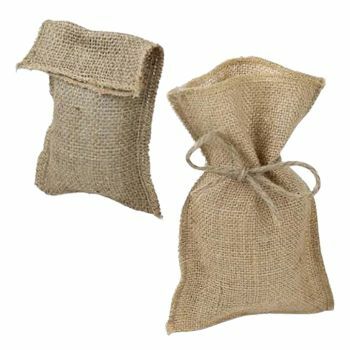 The main trouble with using natural products is that wither they are not that sturdy, or they do not offer aesthetics. You have to compromise on these qualities if you want to be environmentally responsible. But now, you don’t have to choose anymore! 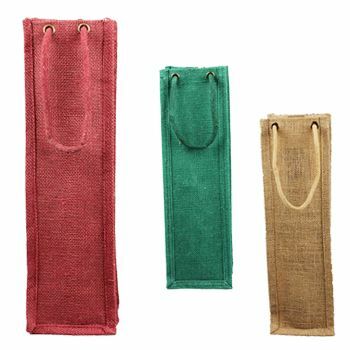 Our burlap beach bags offer three unique advantages for you: it is a natural product, it can offer good resistance to loads, and it has a beautiful design that you would love! 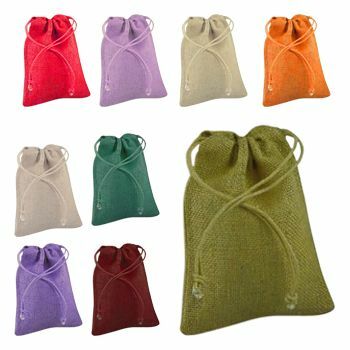 20 x 14 x 6"
22 x 16 x 6"
24 x 19 x 6"
Are you concerned about the environment but also want to look elegant and classy when holding a bag? 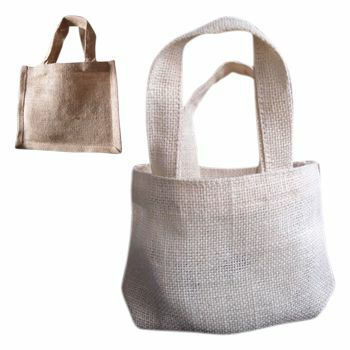 Out Jute Beach Bag with cotton lining is the best solution. 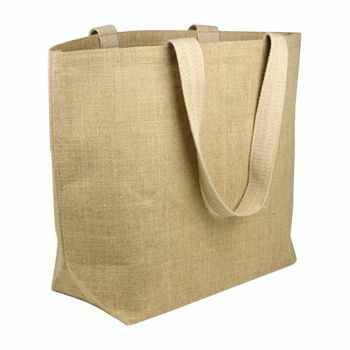 This burlap beach bag is ideal for shopping, beach experience or accessories because of the spacious inside it has. 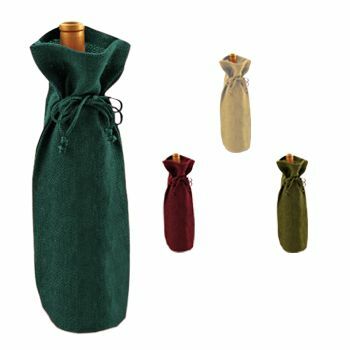 It is lined inside with cotton, and has a gusseted bottom giving it more space to keep your belongings. 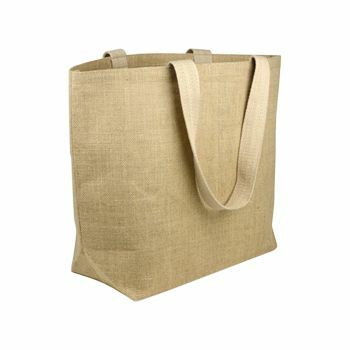 They can withstand a lot of load and therefore, also work great for grocery shopping.